I always enjoyed the sound of Spiritualized, even in the background if it's not one of their best records. But after years of collecting them, I must say- this band has nothing new to offer. The sound is the same, the songs are passive and unmemorable. The whole minimalism 2, 3 chord thing is old, and his lyrics are shallow these days. Most of the british bands of the 90's had the decency to break up before they regurgitated the same crap over and over again. I hear nothing worth listening to on this record. 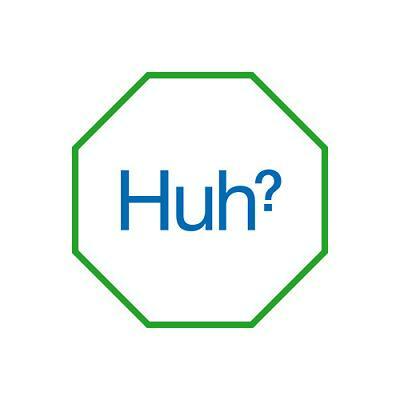 If you just like getting stoned to Spiritualized, then it's exactly what you expect. If you want something different and new from them, this is not worth your time. Sorry Pierce, I'd like to hear you in a new project.